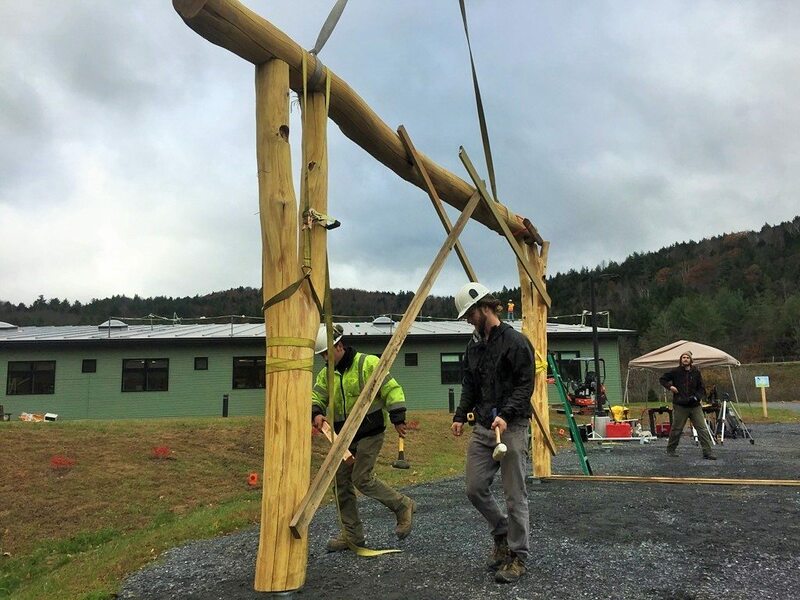 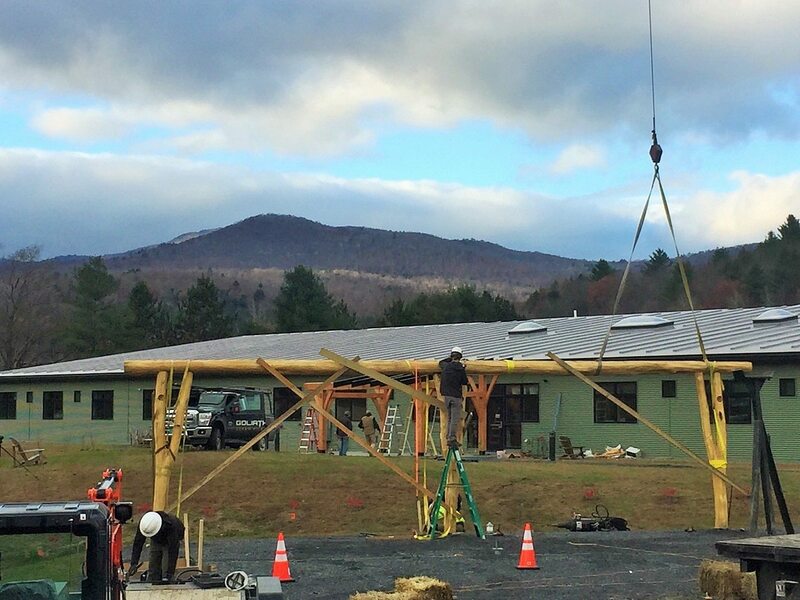 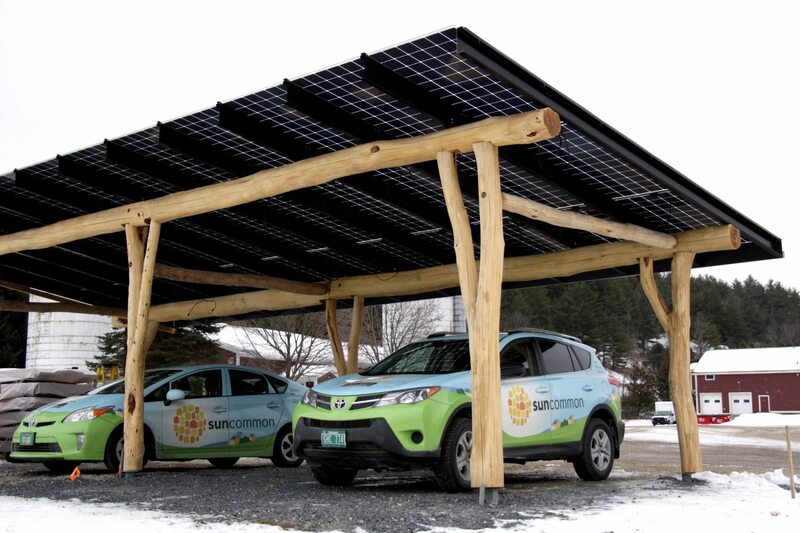 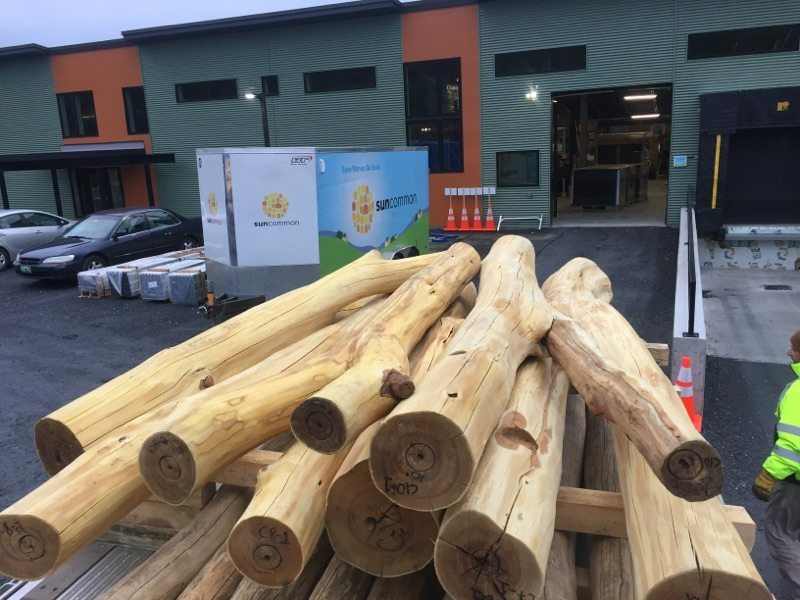 WholeTrees partnered with solar installer Ethos Green Power to install a single-bay carport at Ethos’ headquarters in downtown Viroqua, less than 10 miles from WholeTrees’ facility in Westby. 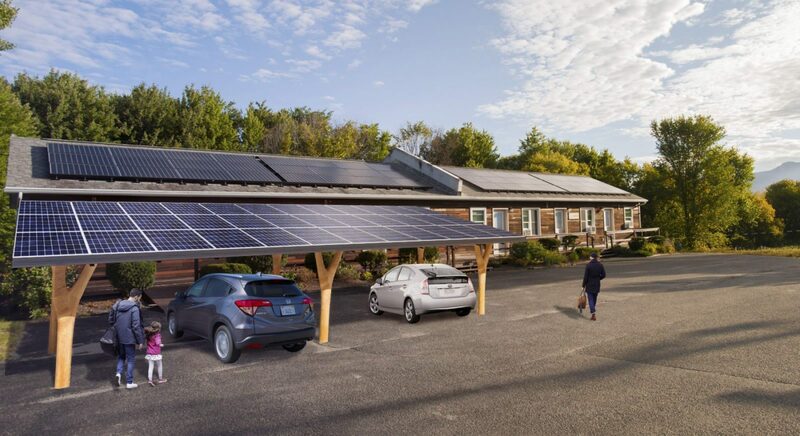 The post-and-beam design accommodates two cars, an electric car charger, and multiple rows of solar panels for a structure that leverages local resources while expressing the company’s commitment to sustainability. 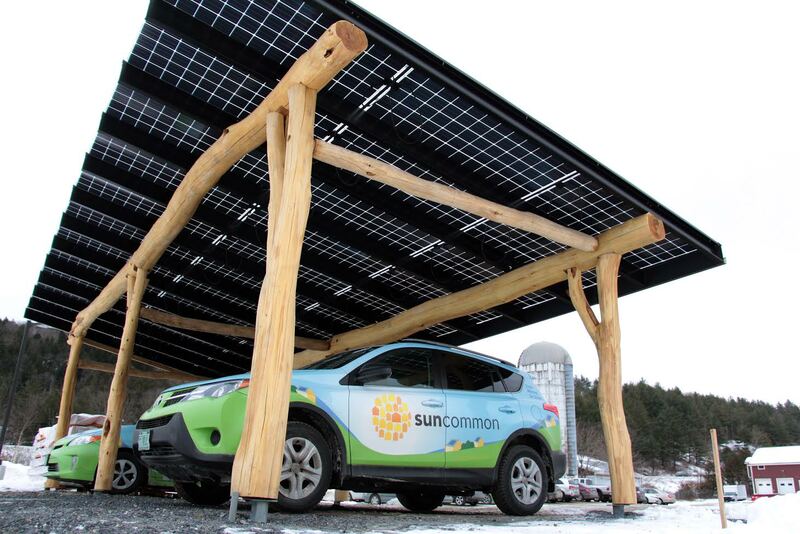 See our carport brochure to learn more. 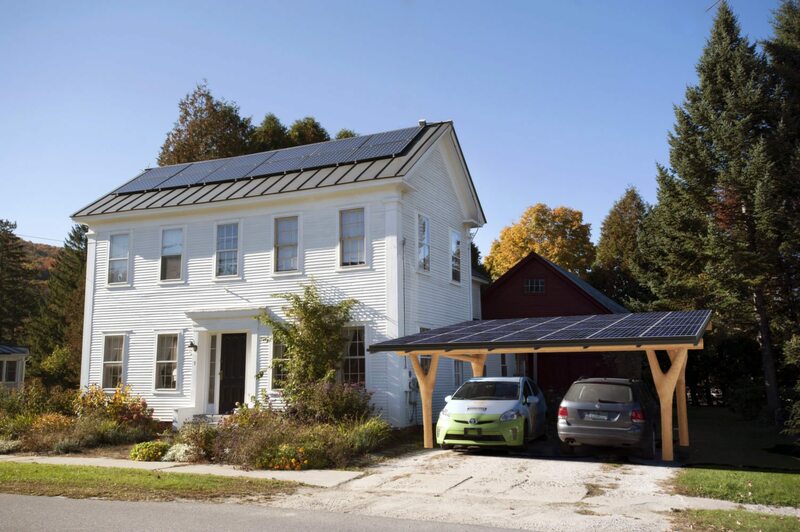 See our carport brochure to learn more.